The Tri-Lakes region gets its name from three beautiful mountain lakes: Monument Lake in Monument, Palmer Lake in Palmer Lake and Lake Woodmoor in Woodmoor, but also includes the vibrant communities of Gleneagle, Larkspur and Black Forest. These thriving communities are adjacent to one another with a population of about 37,000 friendly, hard-working citizens who enjoy the area’s superb quality of life. The area’s prime location has propelled Tri-Lakes into prominence as a fast-growing, forward-looking community and highly desirable place to locate a business. 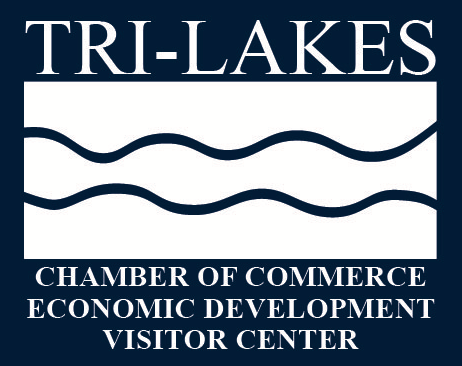 Organizations suffering from high costs and low productivity in choked urban areas will find the answer to their corporate dreams in Tri-Lakes. Overlooking the United States Air Force Academy, Tri-Lakes boasts clean air, abundant water and an average of 300 days of sunshine per year. With a remarkable proximity to an array of national parks and Colorado’s most famous fourteener, Pikes Peak, in your backyard, you and your family will find the answer to its dreams in Tri-Lakes too! Interested in a little area history? 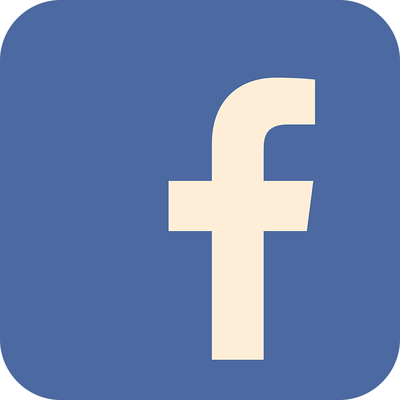 Click below to find out more about Monument and Palmer Lake.